Kuhnt took on the CEO role in advance of former U.S. chief Ludwig Willisch's pending retirement. BMW's new North America chief has appointed two lieutenants to help him as he works to revive BMW's growth in a key market where sales are falling farther behind top rival Mercedes-Benz. BMW of North America CEO Bernhard Kuhnt said Friday that Shaun Bugbee will become executive vice president of operations as of June 1. Bugbee, a 20-year-plus BMW Group veteran, will be responsible for all BMW sales operations in the U.S. He fills a role that had been vacant since the February departure of Petter Witt, who left BMW to join retailer Holman Automotive Group. Bugbee most recently was regional vice president of the Eastern region for BMW of North America, a post he'd been in since early 2016. Prior to that, he spent three years at the company's Munich headquarters in various leadership roles, including regional COO of financial services for Europe, Russia, the Middle East and South Africa. Shaun Bugbee most recently was regional vice president of the Eastern region for BMW of North America. 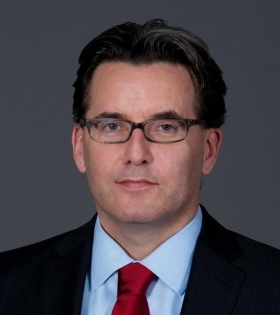 Kuhnt also announced that Stefan Richmann has become executive vice president of finance for BMW of North America and CFO of BMW (U.S.) Holding Corp. He succeeds Stefan Walmrath, who has taken a new position at BMW Group that will be announced later. 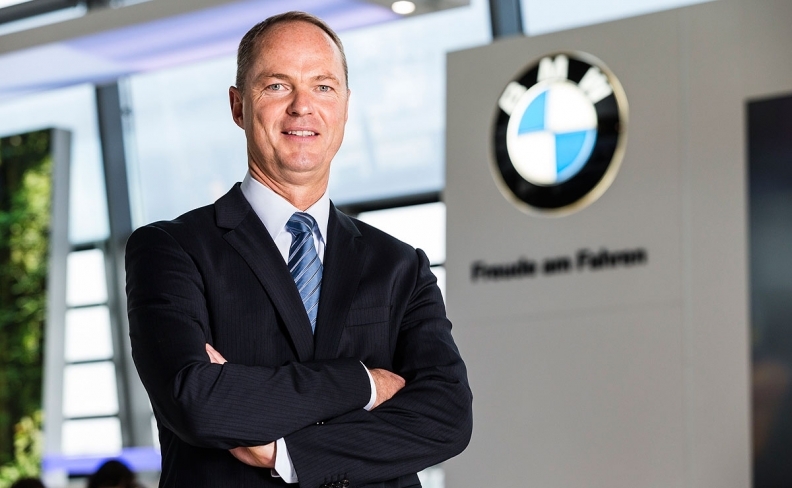 In his 20 years at BMW Group, Richmann has developed leadership expertise in controlling and budget planning, strategy development and sales, the company said in its announcement. Richmann, a German, most recently held various positions at BMW Group's headquarters, including vice president of price and volume planning and sales steering. "I am looking forward to working with the entire leadership team to further the success of the BMW Group here in the U.S.," Kuhnt, who has held the top U.S. job since March 1, said in the announcement. Kuhnt took on the CEO role in advance of former U.S. chief Ludwig Willisch's pending retirement. Willisch remains head of BMW Group Region Americas, a role he had held alongside the top U.S. spot, and oversees Kuhnt and the U.S. market. Though Willisch has acknowledged he will retire soon, no timetable has been announced. After leading U.S. luxury sales for four out of five years between 2011 and 2015, BMW lost its leadership spot in 2016. BMW's U.S. brand sales slipped 9.5 percent to 313,174 vehicles last year, lagging both Mercedes-Benz's 340,237 luxury-vehicle deliveries and Lexus' 331,228 deliveries. Through April of this year, BMW's U.S. sales have dropped 1.3 percent to 94,306. It is currently in second place among luxury brands, behind Mercedes-Benz, which has increased sales and recorded deliveries of 106,073 during the first four months of 2017.